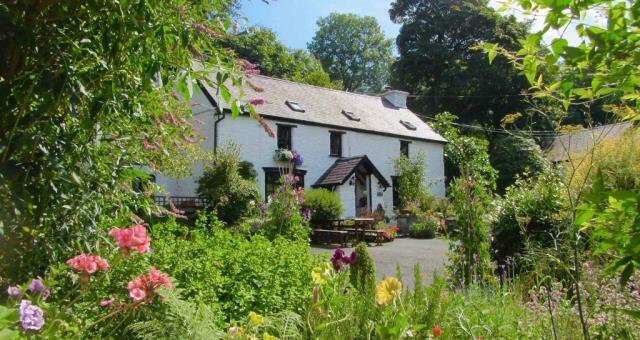 Brynarth Country Guest House01974 261367work Guest HouseBrynarth Country Guest House is nestled in rural splendor amongst some of the most stunning scenery in the Ystwyth Valley. It is owned and run by James Dwyer & Stuart Betts and is situated within the beautiful countryside in the foothills of the Cambrian Mountains. The grid shows the prices and daily availability from Thu 25 Apr 19 to Thu 2 May 19. It's easy to check availability for particular dates; just use the calendar to choose the check in date, select the number of nights and click the 'Search' button. Click the Book Now or Book Direct button to book the highlighted days. 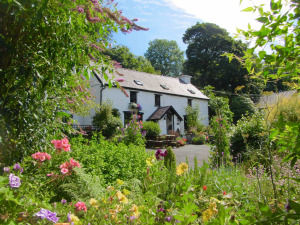 With Book Now the room booking will be confirmed immediately, with Book Direct the room reservation will be confirmed within 24 hours..
Brynarth Country Guest House is nestled in rural splendor amongst some of the most stunning scenery in the Ystwyth Valley. It is owned and run by James Dwyer & Stuart Betts and is situated within the beautiful countryside in the foothills of the Cambrian Mountains.